WE DESIGN tools FOR YOUR CREATIVE FACE AND BODY ART PROJECTS! We founded Creative Kingdom to solve a problem that plagued most Face and Body artists, makeup application. Traditionally, face painters used flat yellow craft sponges that were really meant for art projects while makeup and SFX artists were using absorbent makeup sponges . We could see that the industry needed something more custom to meet the specific needs of creative makeup artists, face painters, and body artists. 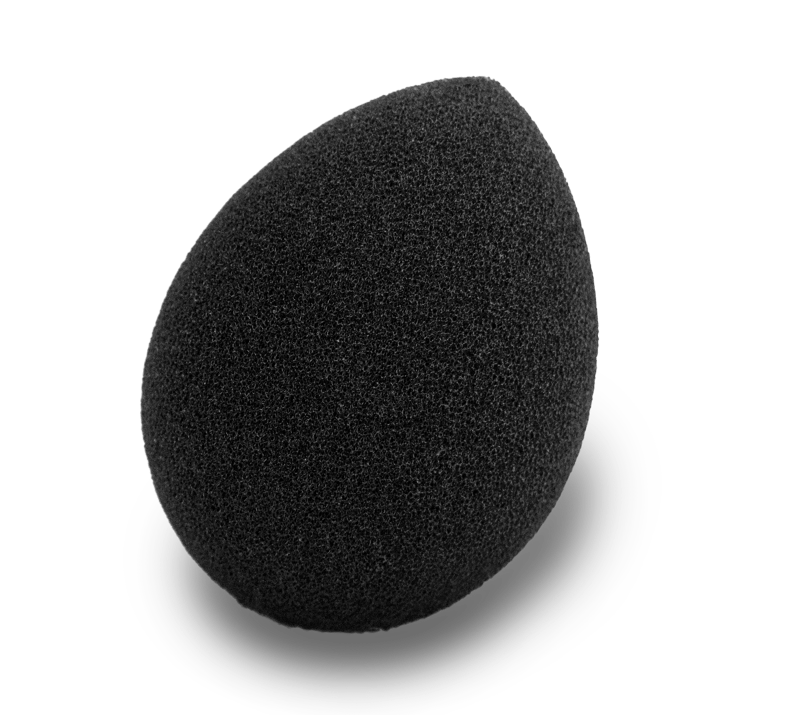 They needed a cosmetic quality sponge developed for water activated makeup to be applied to skin. We knew the ideal sponges should be black to hide stains and should not absorb all the product while offering good coverage. After seeing many artists trying to cut their old sponges into little points with rounded edges and constantly dying them black, we realized there are some things you just can't make yourself, so we made it for you. professionals everywhere have struggled to make their sponge better, from cutting the shape to dying the color... until now. For over a year we researched and tested many different shapes, sizes, and materials until we found solutions that met all our criteria. Then we selected industry professionals throughout the U.S. with over 5 years of experience in the creative makeup industry to test them out. We continually worked out kinks until we finally developed our first masterpiece, the droplet sponge. Once our beta testers called us fanatically saying they love our sponges and want more, we knew it was time to share our product with artists everywhere. Now our sponges available to purchase on our website with amazing deals on shipping and bulk prices so we can share our product with the world! Don't forget to follow us on Facebook and Instagram to keep up with special deals! Are you wanting reseller information? we believe in supporting the face painting and body art community. Our Signature Black Droplet Sponge for face and body painters. Perfect blending and fits beautifully in the small creases of the face and body. These wedge shaped sponges are perfect for little faces and wedging into small tight areas. These are great for making sharp, defined edges. Use the rounded side for smooth blending.